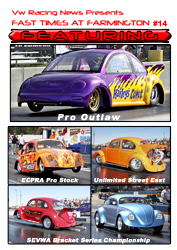 Featuring ECPRA Pro Stocks, Bugorama Racing Series Pro Mod, Super Street, Super Gas, Pro Gas, Top Eliminator, Super Comp, Powder Puff and 1/4 Mile Bracket Racing. 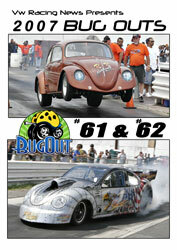 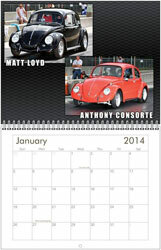 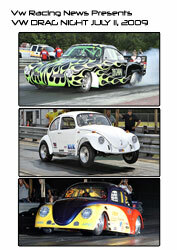 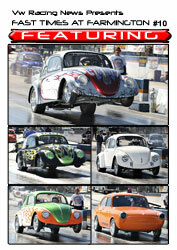 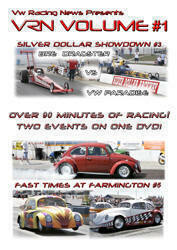 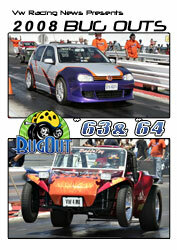 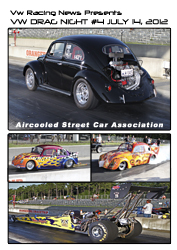 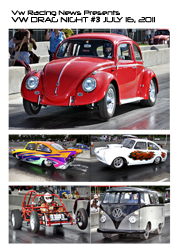 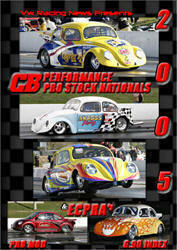 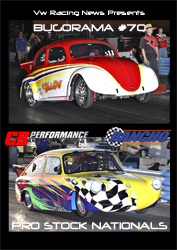 Featuring ECPRA Pro Stocks & Pro Mods Aircooled Street Car Association, and 1/8th Mile Bracket Racing. 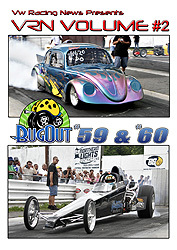 Featuring ECPRA Pro Stocks & Pro Mods Unlimited Street East, Turbosmart Pro Outlaw and 1/8th Mile Bracket Racing. 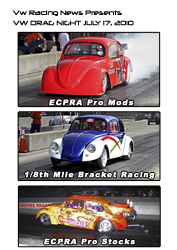 Featuring ECPRA Pro Stocks & Pro Mods Unlimited Street East and 1/8th Mile Bracket Racing. 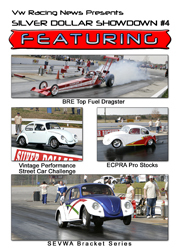 Featuring ECPRA Pro Stocks & Pro Mods and 1/8th Mile Bracket Racing. 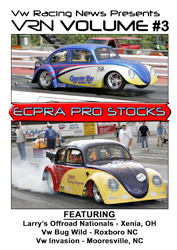 Featuring Pro Stocks from the ECPRA and the TXPRA. 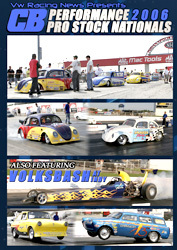 VOLKSBash at Indy was also on hand providing plenty of Bracket Racing Action. 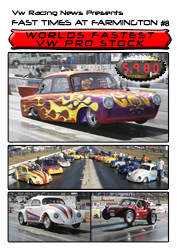 Highlight Footage from Vw Paradise as well.